Gibraltar has developed compact performance stools; new seating options for all musicians. 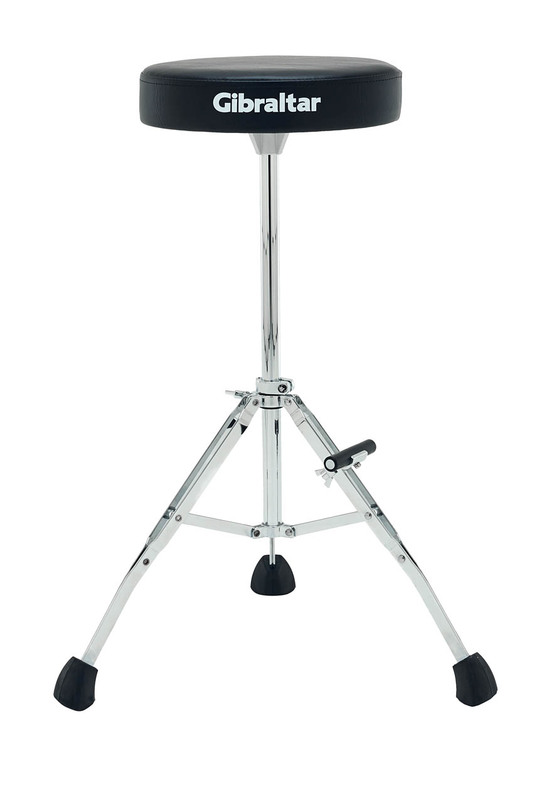 These performance stools are built with Gibraltar hardware features like the super rubber foot that creates a solid foundation; all cast metal parts with no metal to metal contact; tripod memory lock; and adjustable footrest. All add up to solid seating in a compact package.